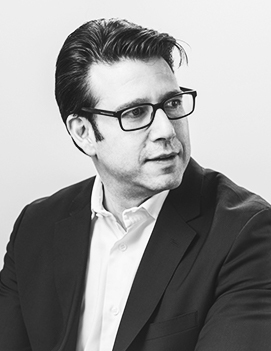 Nick Stein is the CMO at Top Hat and is responsible for driving the company’s overall marketing strategy, including brand management, corporate communications, customer acquisition and retention, and marketing planning and execution. Prior to Top Hat, Stein held marketing leadership roles at customer intelligence software provider Vision Critical, enterprise cloud computing giant Salesforce.com and Rypple, a venture-backed startup acquired by Salesforce in 2012. Before he joined the startup world, Stein was an award-winning business journalist at Fortune Magazine and CBC Television. Stein holds a masters degree in journalism from Columbia University and a B.A. in English Literature from McGill University. He has taught at Columbia University and New York University.